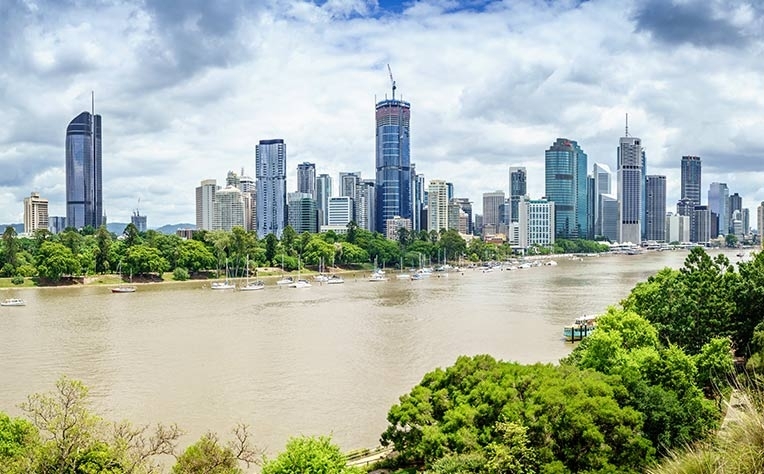 Brisbane’s office markets are starting to feel the positive effects of an economic turnaround in QLD off the back of a nation-leading labour market and population growth. 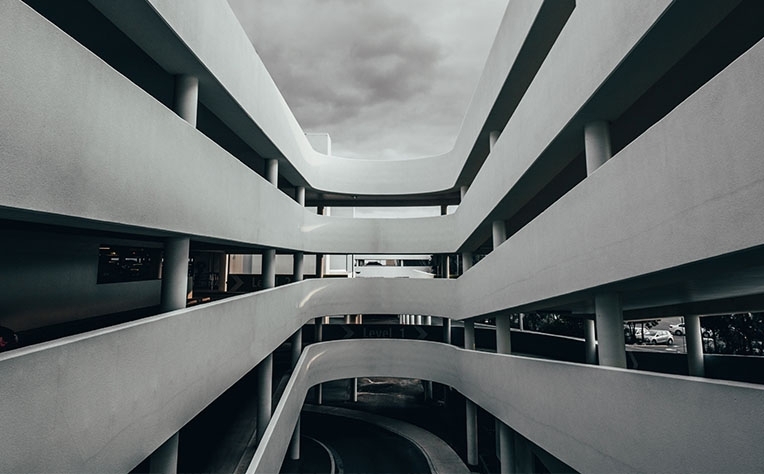 We expect the two-tiered market of 2018 to transfer into 2019, with a number of firms seeking large space requirements. 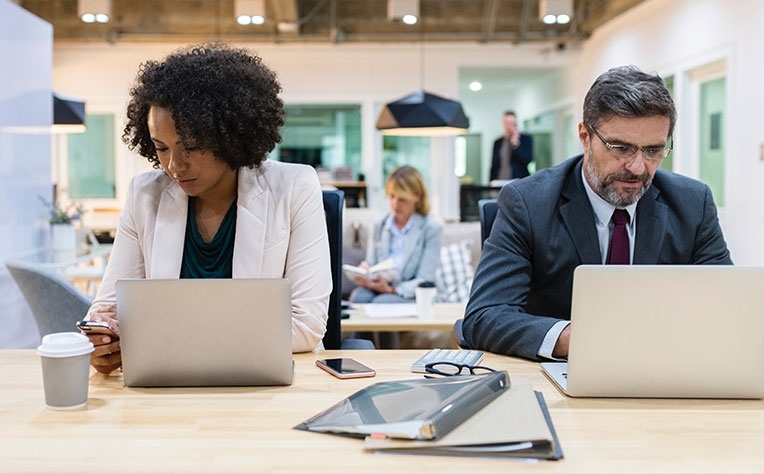 Co-working and related flexible office space, in conjunction with government expansion, have fuelled office leasing demand in Melbourne in 2018. Adelaide’s office leasing market has seen the highest level of tenant enquiry since 2010. 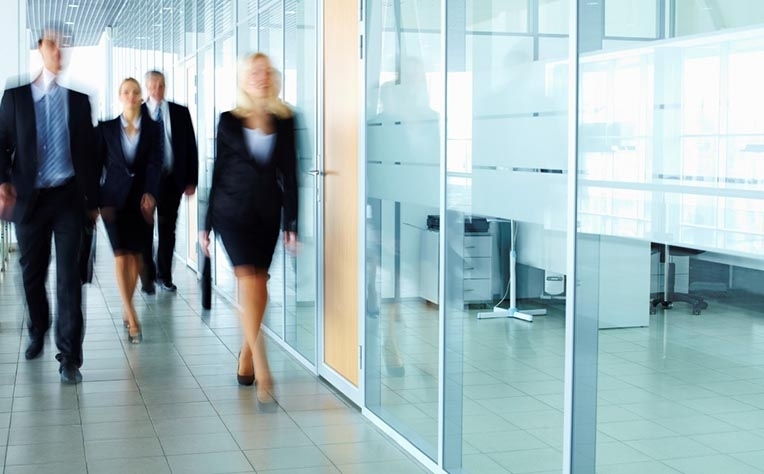 NSW Office Leasing: How low can Sydney’s office vacancy rate go? 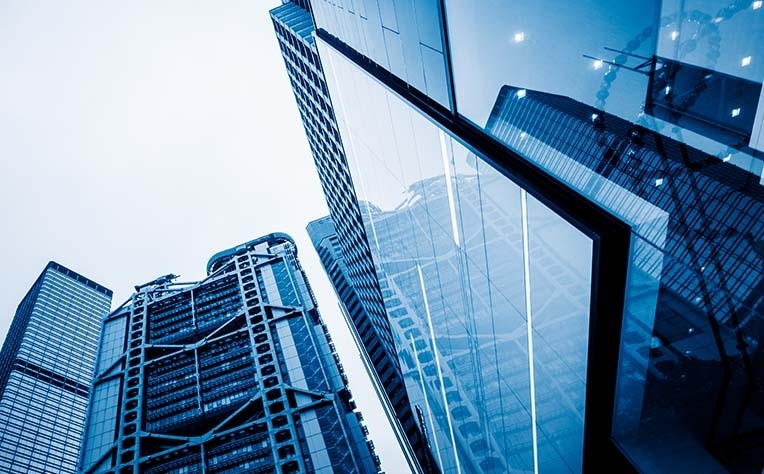 Demand for office leasing enquiries between 1,000s-5,000sq m have characterised the 2018 market, steadily pushing the vacancy rate to a record low. 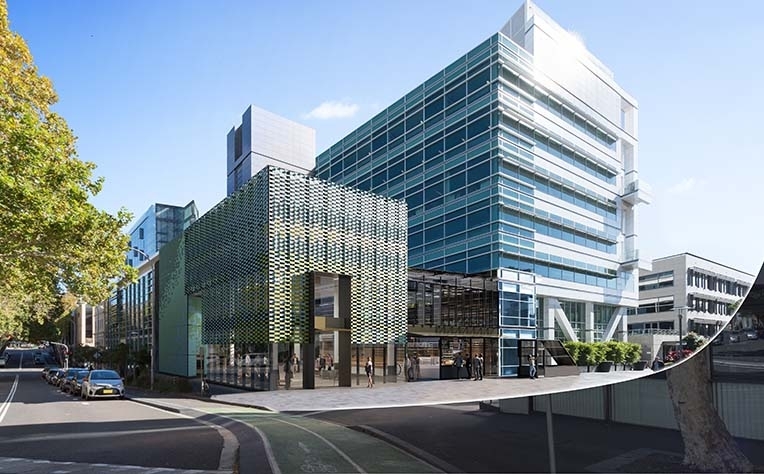 Redeveloped to be a next-generation office building, 60 Union Street is set to change the face of Sydney’s growing city-fringe office precinct. 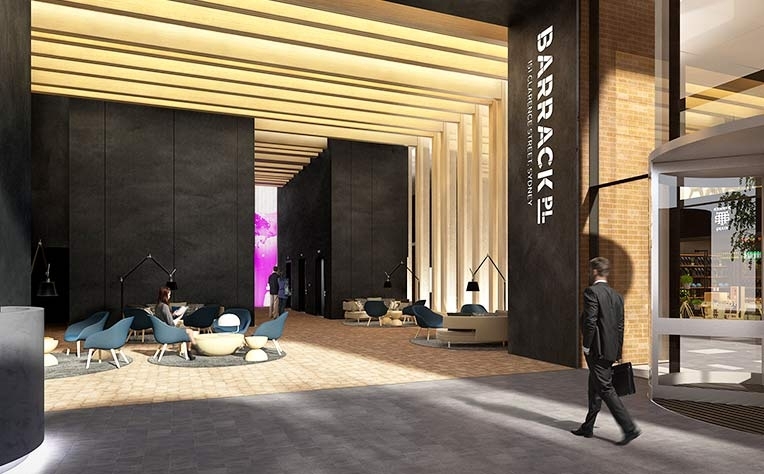 Barrack Place by Investa is set to transform Sydney’s CBD when it reaches completion in Q4 2018. 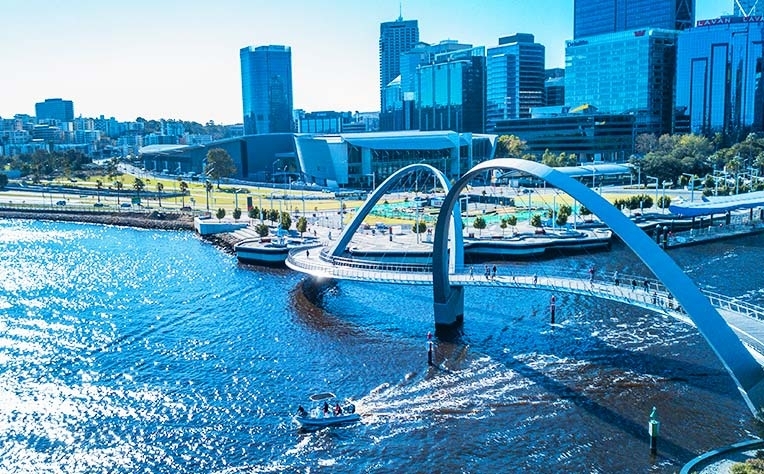 Perth’s office market has turned a corner with a new development cycle in its infancy and a return to growth being predicted.